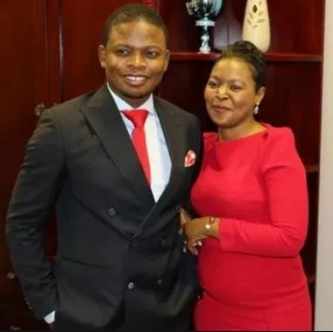 Enlightened Christian Gathering Church leader prophet Shepherd Bushiri and his wife Mary have been granted R100,000 bail each when they briefly appeared at the Specialised Commercial Crimes Court in Pretoria today. After being granted bail, they wore huge smiles on their faces and gave their defence team firm handshakes. 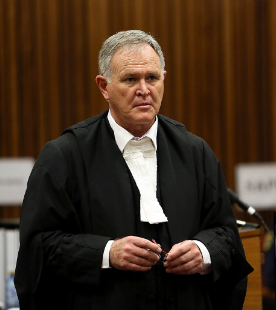 Oscar Pistorius’ lawyer, advocate Barry Roux represented the controversial pastor. The couple is restricted to Gauteng and has to inform the investigating officer if they want to leave the province. They have to surrender their travelling documents and are not allowed to have any direct or indirect contact with employees of the Asset Forfeiture Unit (AFU), a branch of the National Prosecuting Authority. 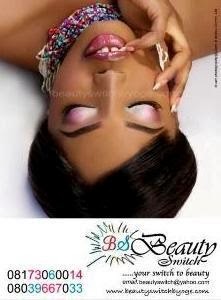 In his plea of innocence, Bushiri said he is a “happily married” and not involved in money laundering, organised crime or fraud. That was the thrust of his affidavit, read out in the Specialised Crimes Court in Pretoria where he and his wife Mary applied for bail today.